It never ceases to amaze me. 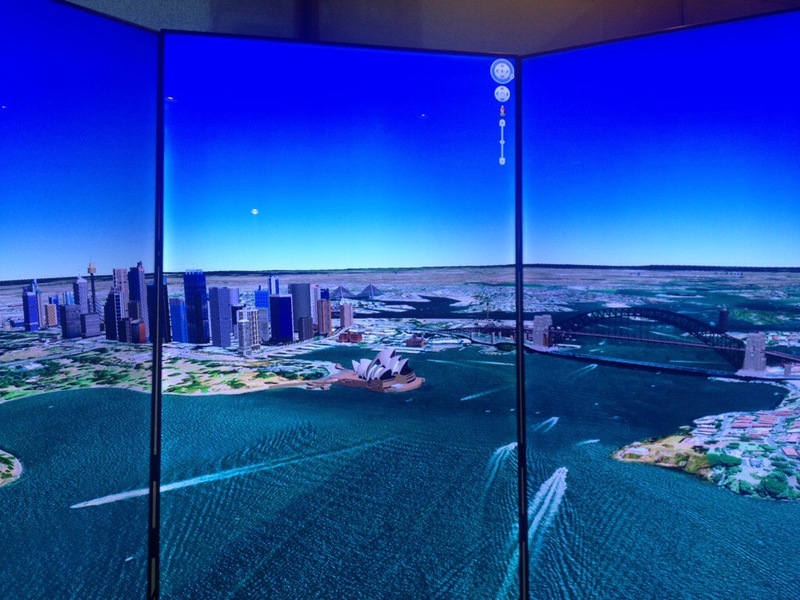 Google earth in 3D – searched for a place now deep in my heart and where I look forward to return. And in this screen it almost seemed as if seeing it through a window. Technology is really fantastic. Asi es, Google se caracteriza por elegir lugares muy bellos para el dia a dia de sus empleados! !